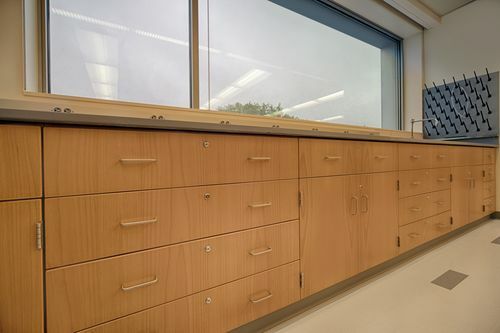 Project Size: 138,000 sq. ft. 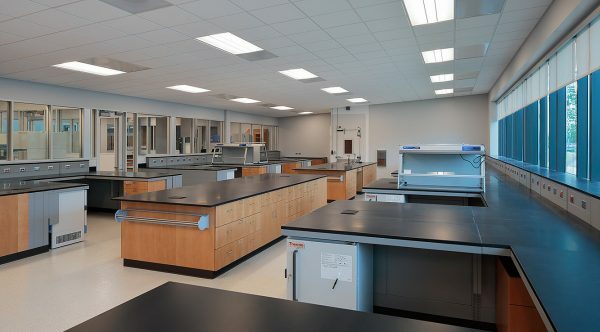 The City of Kansas City East Patrol Crime Lab project consists of the four buildings on a stretch of property covering a total 135,000 square-feet. 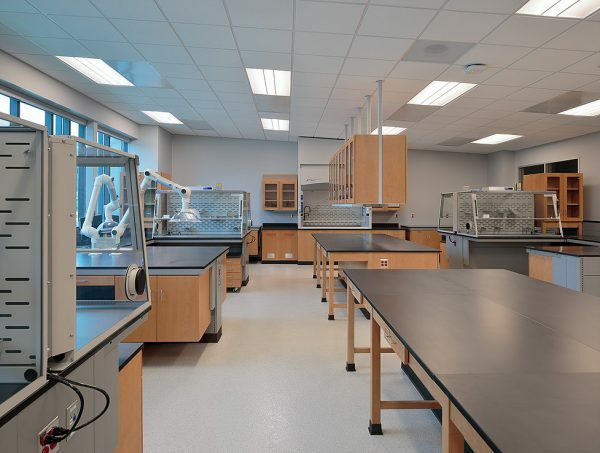 The two story crime lab covers 65,000 square-feet and will house building/technical support, a chemistry lab, a crime scene lab, a DEA lab, and an evidence lab. The crime lab was designed with input from officers to improve their efficiency and comfort. 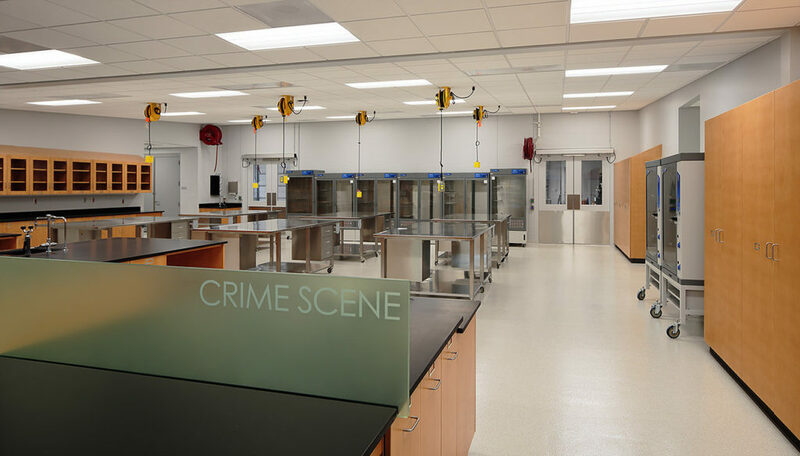 One of the most important aspects of criminal justice is forensic science and this facility will help their community by providing reports that are thorough and accurate. The state-of-the-art facility was constructed with present and future needs kept in mind.